The other day I came across a blog called Some Kind of 50. To be more precise, I came across the most recent post in this blog, entitled ‘50 Women Who Have Inspired me’. I was instantly intrigued by the challenge of trying to identify 50 – count ‘em, 50 – women who have inspired me. This isn’t women who you admire or women who you find inspiring in general, but women who have actually inspired you personally. Inspired you to try something new, or reach out to others, or take up a new cause, or pursue the path you hadn’t been sure you’d be able to succeed at. Women who in some way or other have encouraged you to be a better, different, and/or stronger version of who you might otherwise have been. This challenge isn’t quite as hard for me as for those of you who are younger, because I’ve had so many years to encounter women who might inspire me. But this challenge is difficult for all of us for a simple reason that becomes obvious as soon as you start thinking about it: until very recently, women weren’t allowed to play any public roles in, well, anything, or, if they did, there was usually a man who was given credit for it. Therefore, many lists of influential women are composed primarily of film and music celebrities, not because women aren’t capable of succeeding in every imaginable walk of life and leadership role, but because they have been kept from doing so for centuries. We keep being told that automation is going to impact virtually everything in our lives. Work, shopping, communicating, driving, health care, you name it. Artificial Intelligence (AI) and biotech are going to become the foundation for pretty well all we do, and even who we are. This story – or parable – about a very wise carpenter is worth sharing. Food for thought. Thanks to applehillcottage.org. 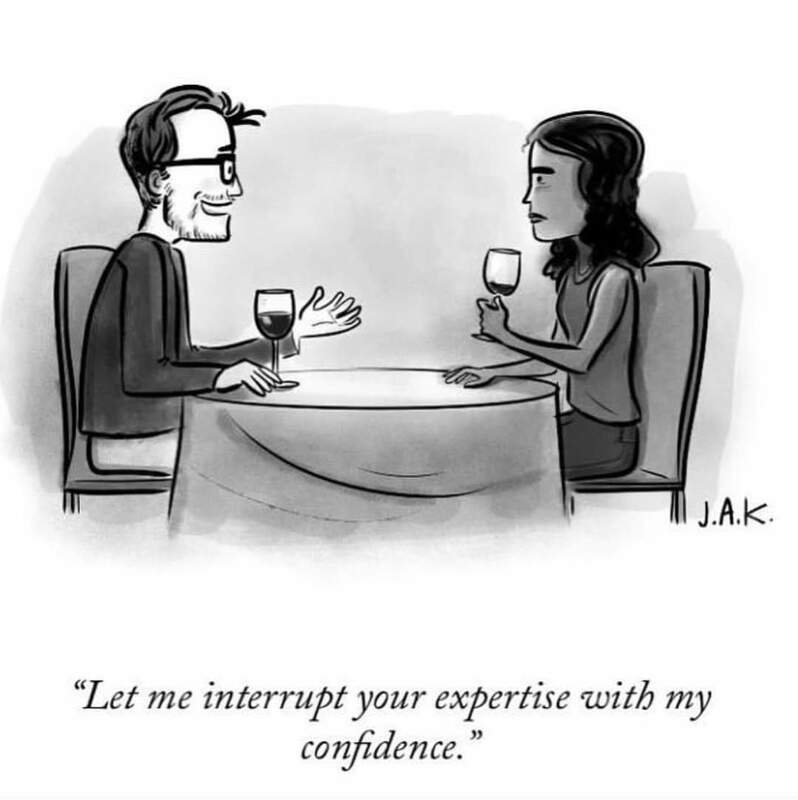 This message from Eclipsed Words is worth sharing with all women who relate to (at least occasional) concerns about lack of self-confidence – that’s about 99% of us. There’s some very good advice in what Aishwarya suggests. 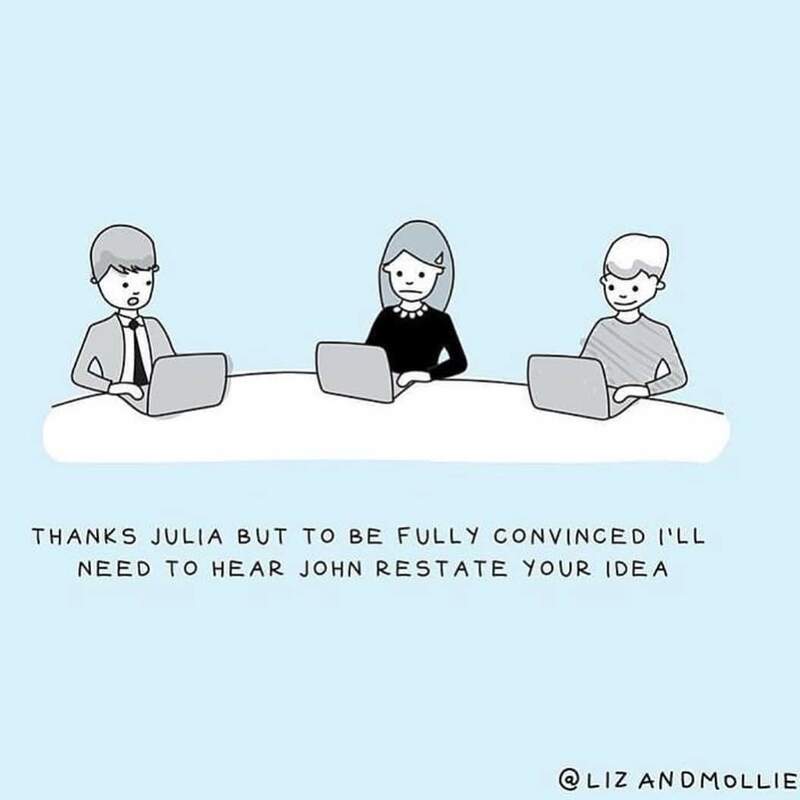 If either of these two cartoons resonate with you, you will enjoy her post. 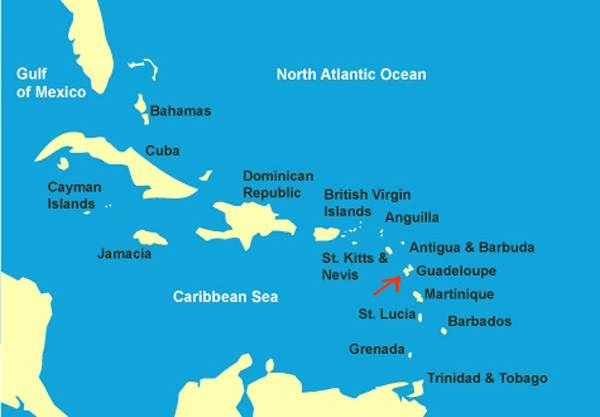 When we tell people that we’ve just come back from a week in Guadeloupe, it’s surprising how often the response is, “Where’s Guadeloupe?” It’s right in between several other popular Caribbean winter getaways that we northerners seek out – even the most winter-hardy of us – with Antigua, the British West Indies, and the Dominican Republic just to the north and west of Guadeloupe and St. Lucia, Barbados and Trinidad & Tobago just to the south of it. And, it has a robust tourist industry to boot. Jo Robinson has got me thinking. She is one of the first bloggers I ever followed, some 7 years ago. She lives in South Africa (and was in rural Zimbabwe when I first encountered her in the blogosphere, which fascinated me), where she writes books in the realm of fantasy, science fiction, and other genres. I knew that Jo was not into limiting herself to one art form, but it still came as a surprise to me when she posted a few years ago that she was about to be published not as the author but as the illustrator of a children’s book. Now that’s broadening your scope! 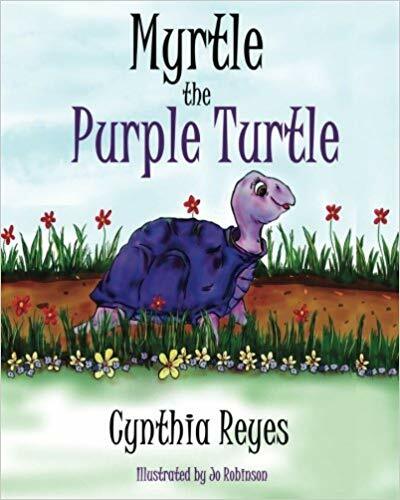 And the author of this children’s book, Myrtle the Purple Turtle, was a Canadian writer, Cynthia Reyes, who has also written adult books that I have enjoyed immensely. Their long-distance collaboration is about to produce a third book in the charming Myrtle series. As announced in her blog post yesterday, A couple of questions and a cover reveal, Jo is now completing a non-fiction book, to be called The Secret Life of People. 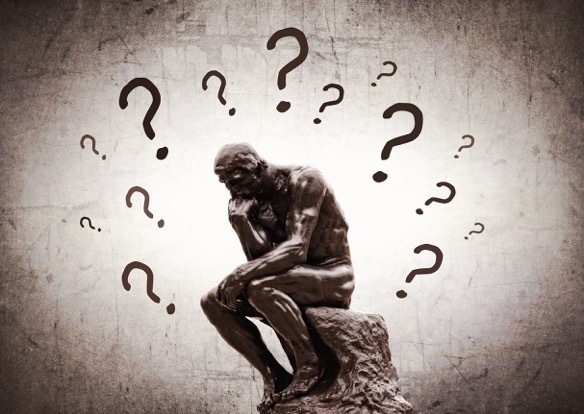 Her post included a list of questions she put to her audience, inviting her readers to share their responses and thereby provide further input to her final chapter. The questions intrigued me enough to think it would be fun to share them. I will include my own initial responses within. Do you believe that you are living a fulfilled life? Yes, and I feel lucky that way. Yes, but I’m going to have to think hard about what my purpose is, a quick answer would be too pat. However, this is one of the questions that drew me in to thinking hard about these questions. Are you satisfied with the way the world and your country are governed? Canada: Not completely for sure. However, compared to nearly every other country I can think of, Canada is reasonably well governed. World: Less and less so at the moment. One can only hope that a longer view can provide some measure of hope. In a few ways they are; human rights have made some headway in some places, although vigilance is needed even in those places in which headway has been made. On the whole, it feels like in the past few years western democracies have struggled to maintain the concept that everyone deserves a fair shake. Inequality levels have risen and public civility – even a veneer of civility – has diminished. Compassion for anyone outside one’s “tribe” seems to be in distressingly short supply. Once again I will try to take the long view and hope that this is just a bump in the road towards a kinder world. I’m retired now, but, yes, I was very happy with my job. I was lucky that way. Do you believe that there will be consequences for good or evil acts? If this question is related in some way to #7, then no. Consequences within societies come from that society, for better or worse, and/or come from within the person/people committing the acts. This is another of the questions that intrigued me enough to stop and think about it. A full response to this question needs a lot more thought! Yes. I can’t imagine that everyone doesn’t know someone with problems with anxiety or depression, although they may not be aware of it. More awareness in needed. Jo asks her readers to send her their responses to these questions if they’re willing, to help provide context to the final chapter of her book. If you’d like to help her out, click on the link to her blog above.